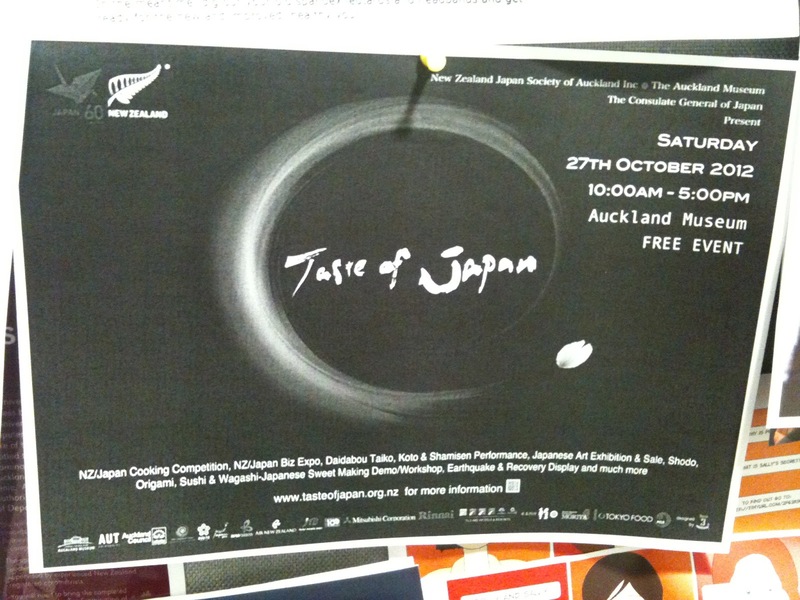 On Saturday 27th October, we went to an exhibition at the Auckland Museum, called “Taste of Japan”. It was a bright, sunny day and and the exhibition was excellent. Earlier this year, we went to Japan and I felt like setting up home there and never leaving – but that is a story for another day. 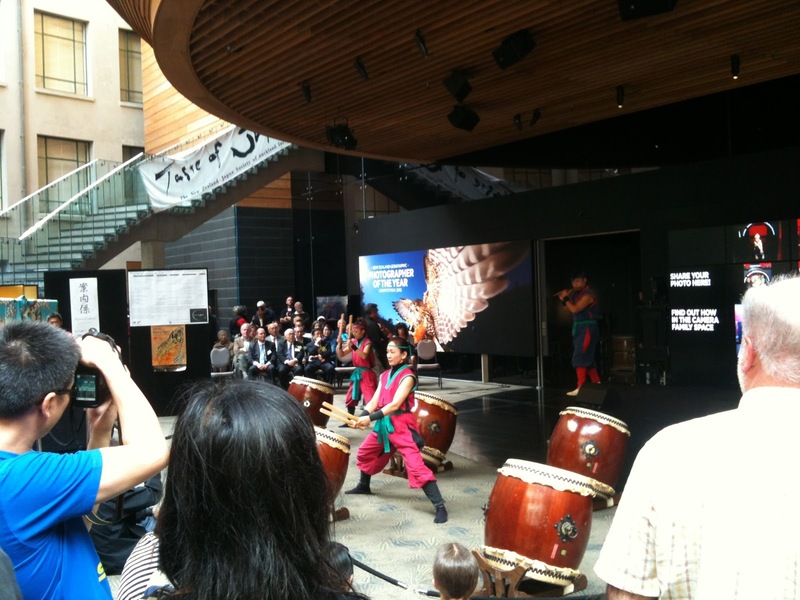 The first thing we saw, or rather heard, upon entering the museum was loud drumming. 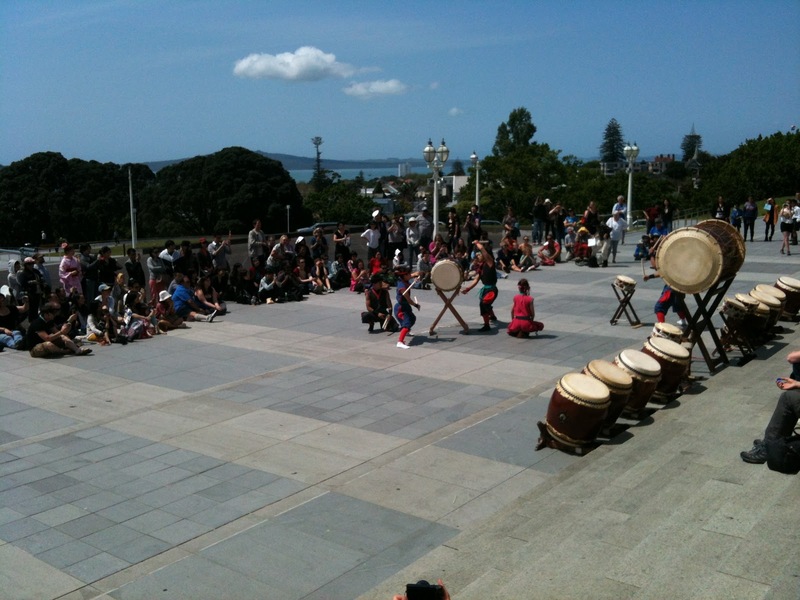 There was a Japanese Taiko group performing very impressive Japanese drumming. The drums were unlike the usual ones – large and impressively loud. Personally, I love the sound of drums so I enjoyed this performance very much. The group was incredibly well synced and their movements were so elegant and powerful (with straight and strong strokes and co-ordination) I could just stand and admire with great awe. 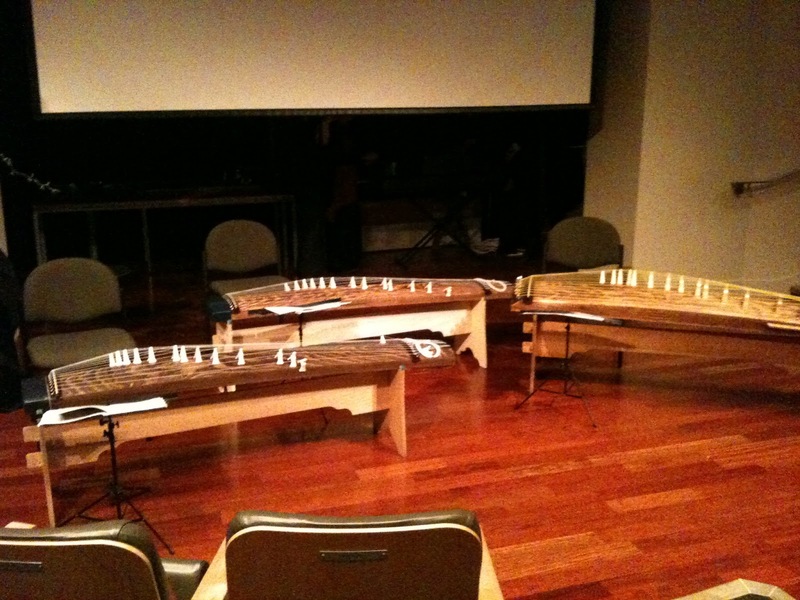 There was also a performance by a group on the Koto (Japanese stringed musical instrument). The music this instrument made was full and smooth – and the ladies, once again, played it with great elegance. Of course, there was also lots of good food to be had too! 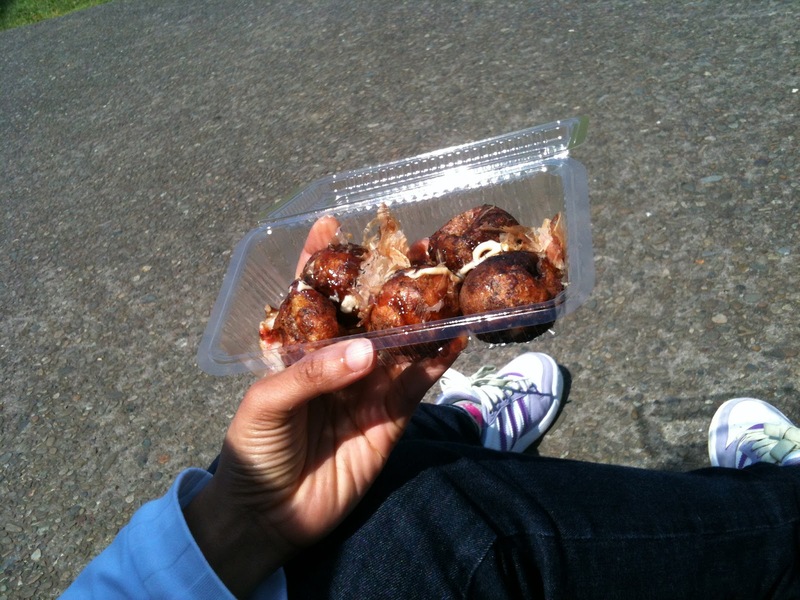 I ate some delicious takoyaki and Max was brave enough to try one (although he decided that was enough for him). A great day, which brought back memories of the wonderful time spent in Japan. Truly, it was a taste of Japan.